Shirts With Random Triangles: Texas A&M Adds Three-Star WR Prospect Mannie Netherly To Its 2017 Recruiting Class. 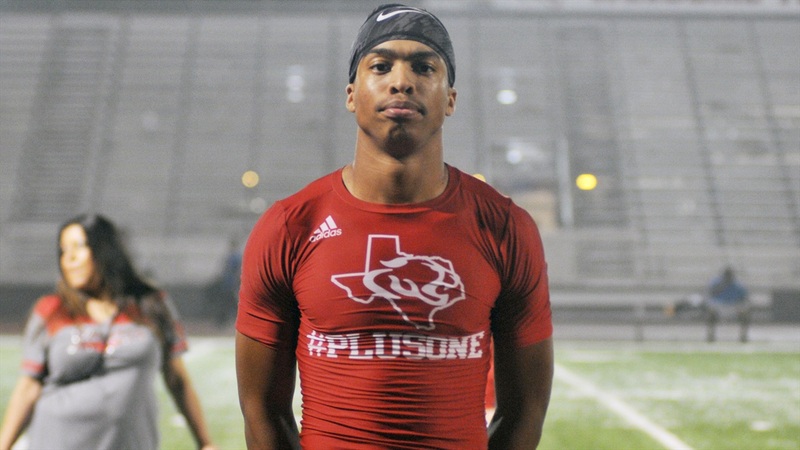 Texas A&M Adds Three-Star WR Prospect Mannie Netherly To Its 2017 Recruiting Class. Mannie Netherly. Image via TexAgs.com. Texas A&M has landed its second commitment for its 2017 recruiting class. Crosby, Tx. 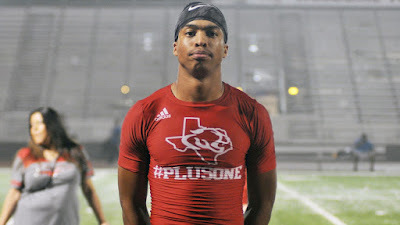 junior wide receiver prospect Mannie Netherly committed to the Aggies on Sunday. 247Sports.com grades Netherly as a composite three-star wide receiver. The recruiting website ranks Netherly at no. 48 among 2017 WR prospects, at no. 45 among 2017 prospects from the state of Texas, and at no. 311 in its 2017 national composite rankings. Netherly attends Crosby high school in Crosby, Tx. He stands 6'2, and weighs 189 lbs.